... think about antenatal classes. 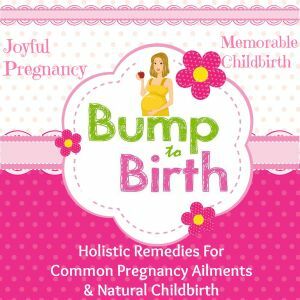 They're a great chance to learn invaluable breathing and relaxation techniques, and to ask all those questions you have about labour and birth. Plus, you get to meet other couples with babies due around the same time. • NHS Your midwife will book you and your birth partner into free classes in the last eight weeks of pregnancy. • The National Childbirth • Trust runs classes for six to eight couples at a time. Call 0870 444 8707 or log on to nctpregnancyandbabycare.com. • Bump to Baby runs alternative classes across the UK, by NCT-trained teachers; og on to bumptobaby.org.